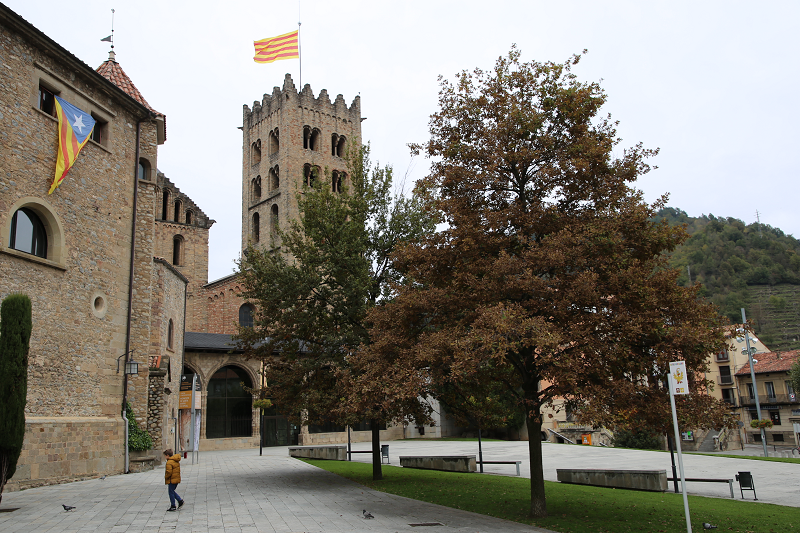 Ripoll (Catalan version – Ripoll) is a municipality in Spain, which is part of the province of Girona in the autonomous community of Catalonia. 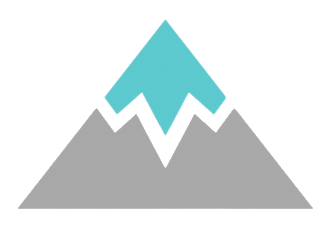 The municipality is part of the Ripollès district. The city is located in a picturesque green mountain gorge where you can find the confluence of two rivers: Ter and Freser. 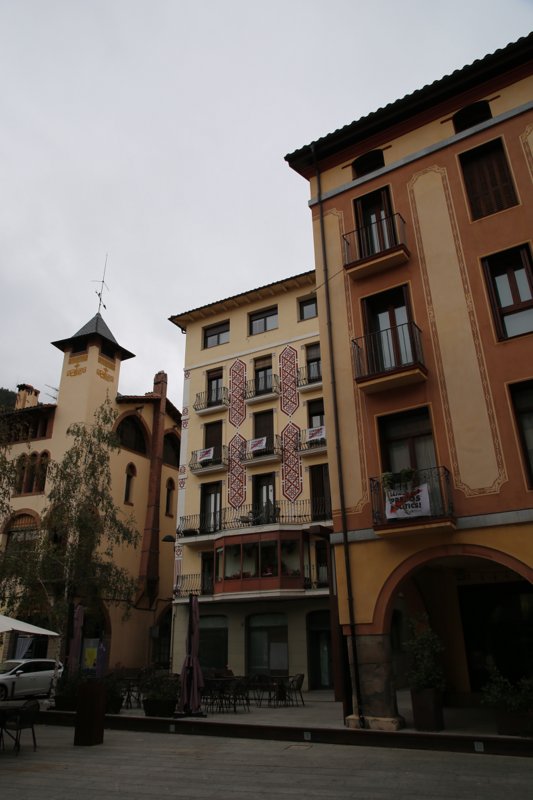 The first mentions of the presence of people in Ripoll belong to the Bronze Age (1500-600 BC). This information refers to small, disparate settlements near the Ter and Freser rivers, surrounded by mountains. The findings of bronze objects and tools confirm these assumptions. 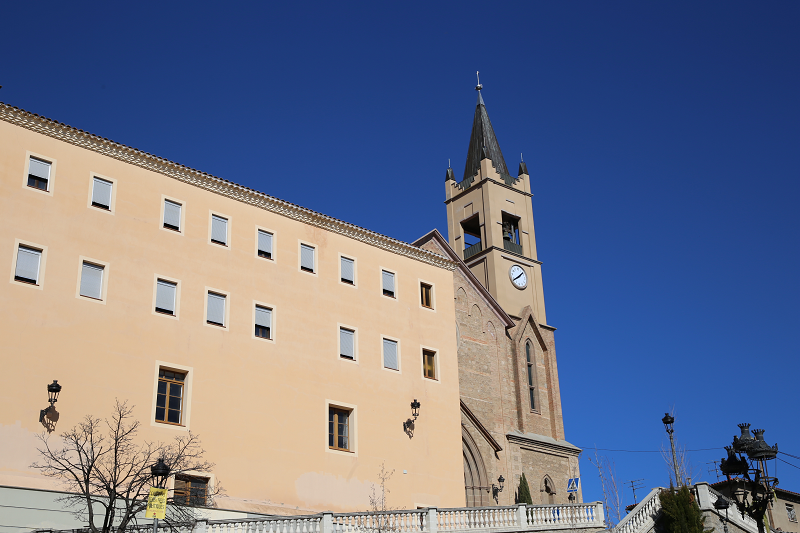 In the IX century, residents of the surrounding areas began to concentrate around the place that today is called the city of Ripoll. The initiator of the settlement in this area was Count Wilfred the Hairy (Guifré el Pelós) (840-897). See here more history facts. 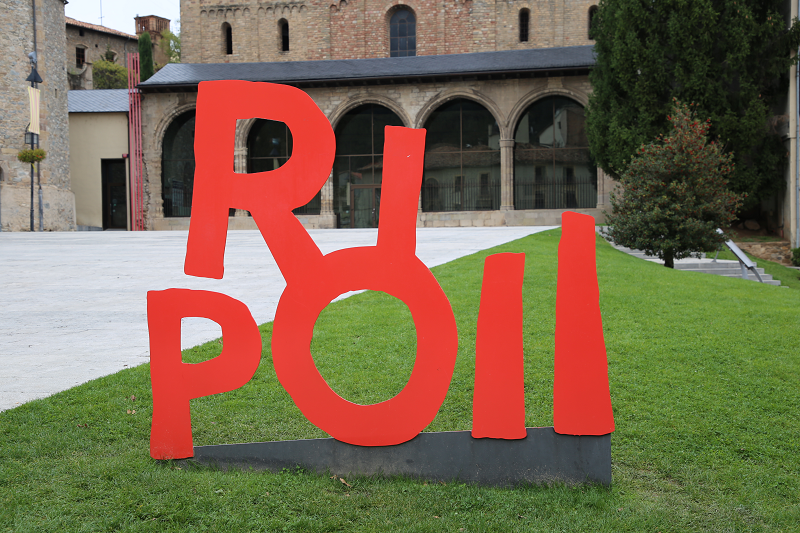 Ripoll, because of its strategic location at the crossroads and because of its early industrial and business activities — the cradle of Catalonia’s industrialization — has always been the focus of French and Spanish military conflicts throughout history. Throughout its history, Ripoll served as a major industrial center, primarily associated with metallurgy and iron processing. For example, in the 16th and 18th centuries, the city was known throughout Europe for its connection with the production of firearms, mainly cannons and muskets. “In Ripoll, we discover the quintessence of modernism in architecture, created during technological progress and industrialization in the vicinity of the Ter and Freser rivers”. 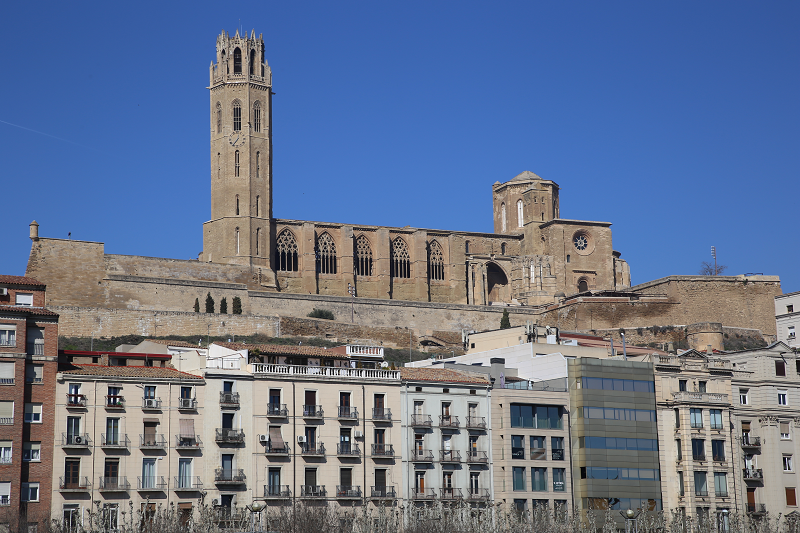 The main architectural landmark of the city is the monastery of Santa Maria de Ripoll. 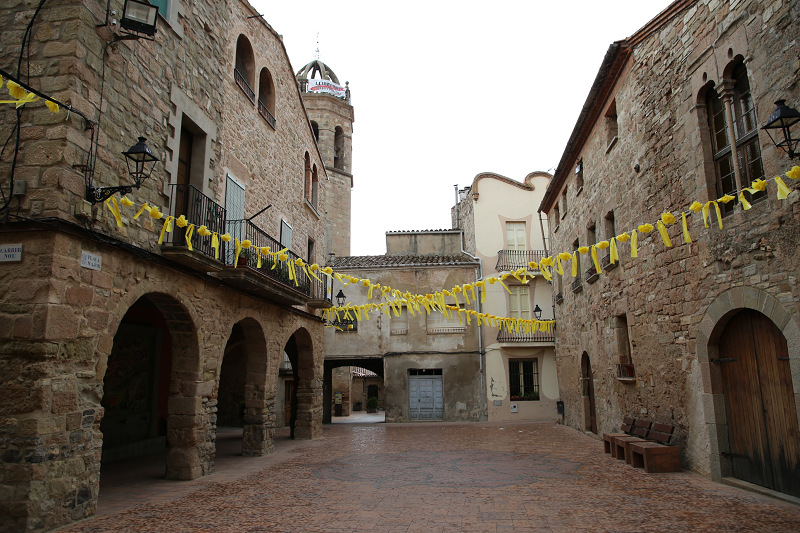 This is one of the most famous and memorable historic buildings in Catalonia. 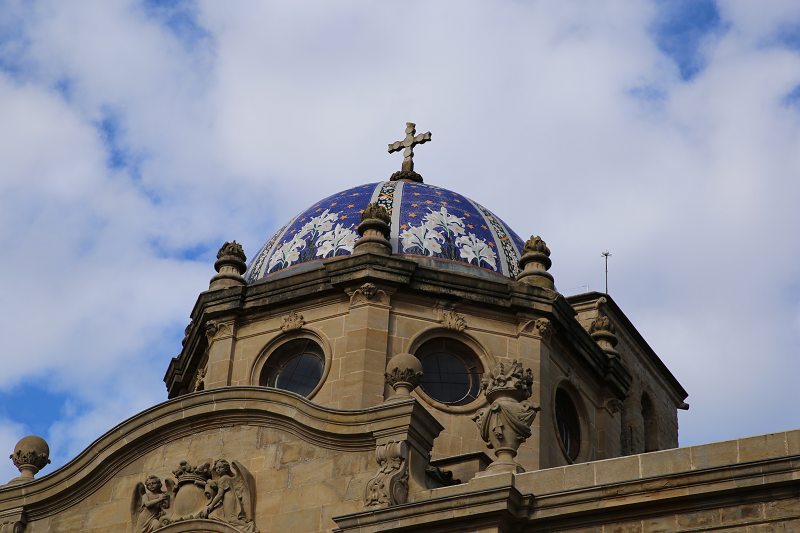 Gothic basilica, vaults and arches make it a must-visit for art lovers. Many famous names in Catalan history are associated with the monastery: Count Wilfred the Hairy (Guifré el Pelós), considered as one of the fathers of the Catalan nation, Abbot Oliba, Count Ramon Berenguer III and IV, Bishop Josep. Morning: from 10:00 to 14:00. Afternoon: from 16:00 to 19:00. On Sundays from 10:00 to 14:00 and from 16:00 to 19:00. Morning: from 10:00 to 13:30. Afternoon: from 15:30 to 18:00. Sunday and public holidays: from 10:00 to 14:00. December 24 and 31 and January 5: from 10:00 to 14:00. 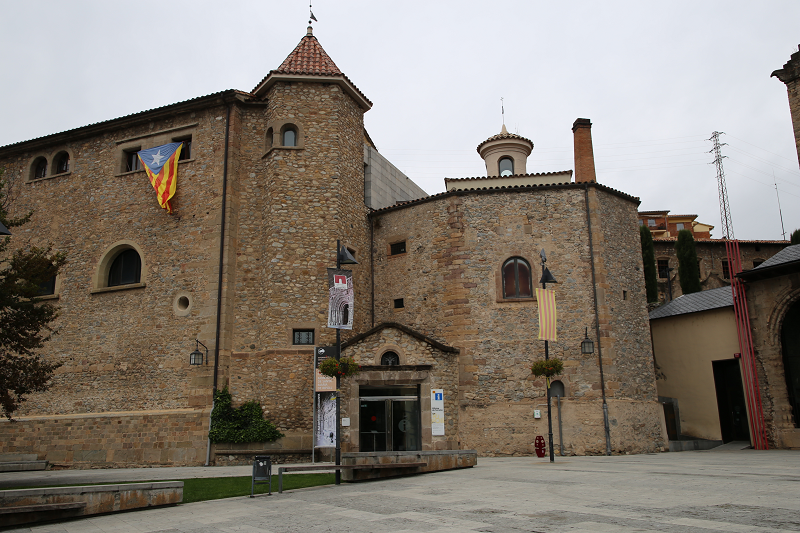 The Ethnographic Museum of Ripoll is also a must-visit as it is considered to be the main ethnographic museum in Catalonia. 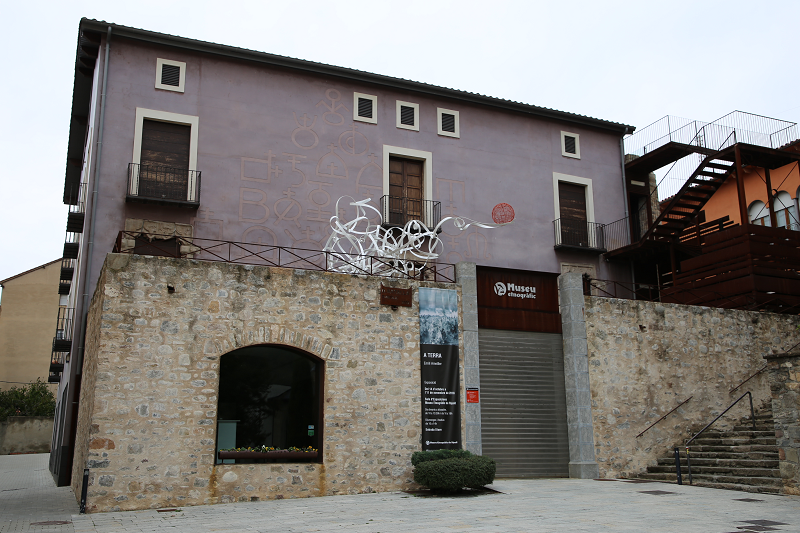 The museum, in particular, features the L’Scriptorium Archive, an important tourist attraction in Ripoll. The archive contains the original manuscripts written by the Benedictine monks of the monastery of Santa Maria. 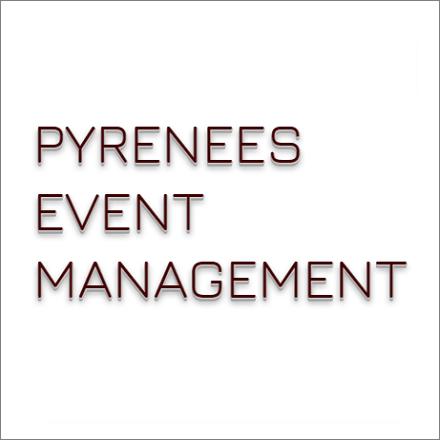 Many of the documents date back to the 10th, 11th, and 12th centuries. 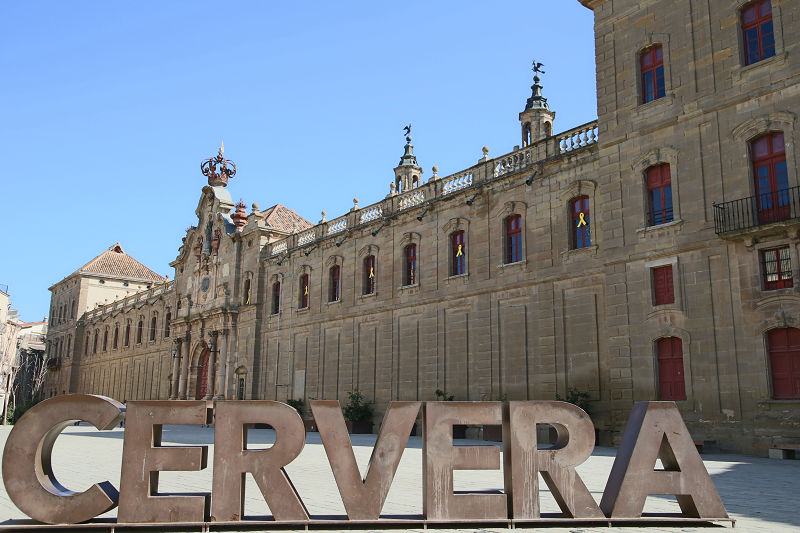 The archive in Ripoll is named as one of the most important artefacts of Europe from a paleographic, textual and artistic point of view. In particular, in the archive you can see the originals of two great handwritten Bibles from the 11th century. The L’Scriptorium Archive is a permanent exhibition that, interactively and didactically, makes it possible to discover the cultural past of the Monastery of Santa Maria. Prices: 4 euros. The last Sunday of every month is free. 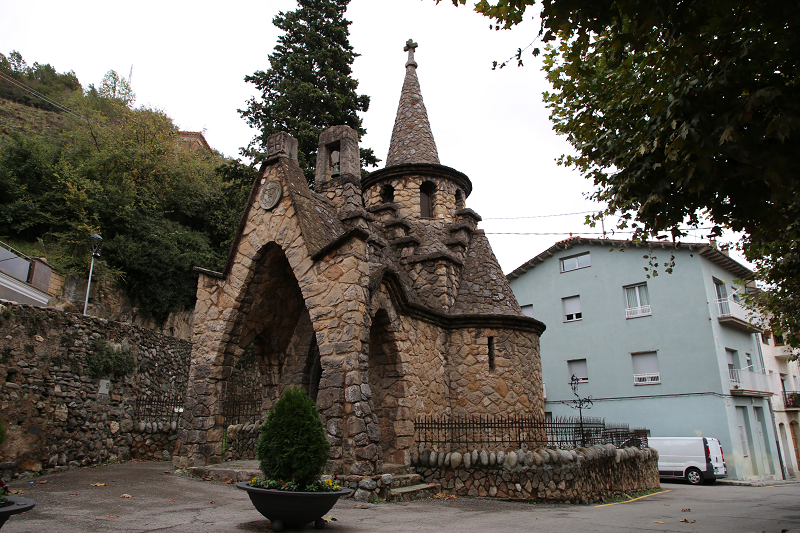 A walk through the historical center will provide an opportunity to get acquainted with the modernist heritage of Joan Rubio (follower of Antonio Gaudi). 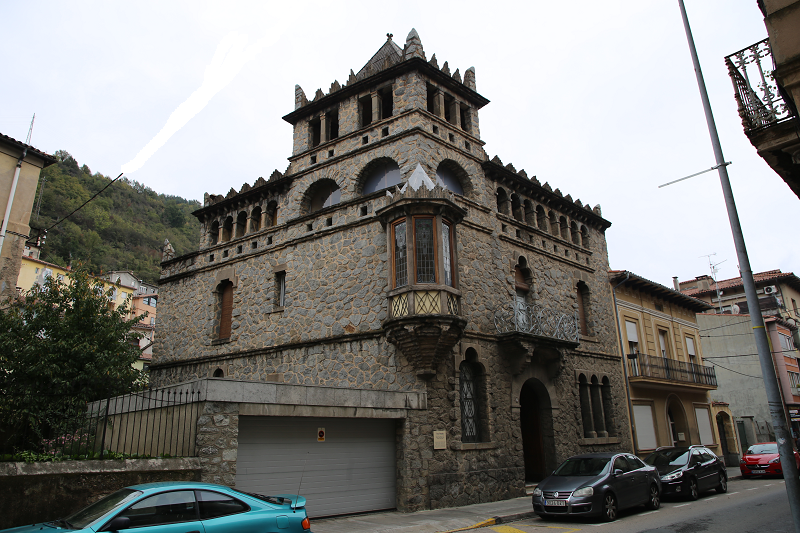 Among the main works in the style of modernism are the House of Bonada (Casa Bonada), House of Siques (Casa Siques), and House of Alos (Casa Alos). 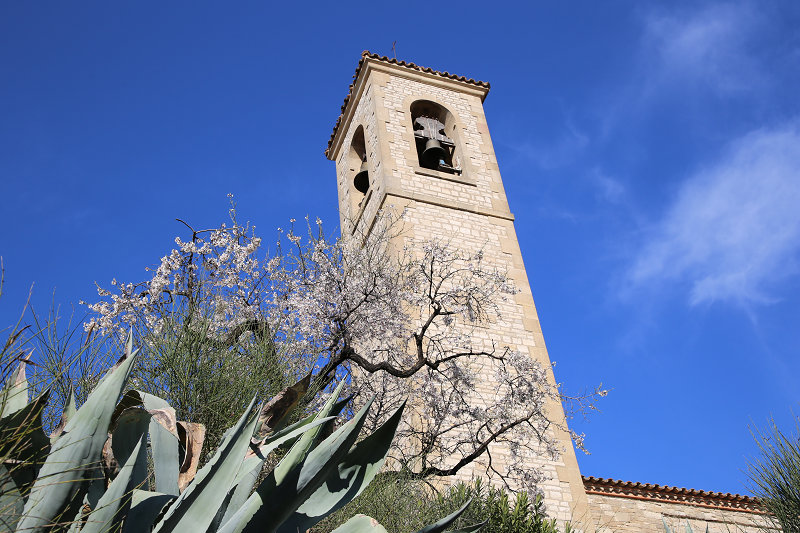 Among the most famous works of Joan Rubio is the chapel of Sant Miquel de la Roqueta in the style of modernism, dating back to 1912. Another point of architectural interest is Bridge Raval (Pont del Raval), originally built in the Middle Ages and later rebuilt in 1585. The quality and prices of restaurants are very well balanced compared to the other major tourist centers in Catalonia. For lovers of traditional food or for those who like to try typical dishes of the country, in Ripoll you can find good pastries, sausages, and meat. Special attention should be paid to pork dishes. When autumn comes, the restaurants offer a wide selection of dishes made from mushrooms. For example, dishes from a combination of beef and mushrooms are popular. In winter, tourists are advised to try the classic Ripoll ‘escudella’ to stay warm. In spring and summer, when food should be light, tourists prefer classic Catalan salads. First of all, there is ‘escalivada’ – a dish of Catalan cuisine from baked eggplants, sweet pepper (optional) and onions with tomatoes (optional). The dish is fried on coals. Chilled grilled vegetables are also popular. They are served with garlic, wine vinegar and olive oil as a side dish to any dish or as a cold appetizer. Among the tourists of Ripoll, ‘eskeyshada’ is also popular – one of the types of Catalan salads, which is made from raw cod in combination with fresh tomatoes, onions, red pepper and olives and dressed with olive oil. Particular attention should be paid to Ripoll lamb (Xai del Ripollès), which is prepared in local restaurants in a variety of ways: grilled, baked or stewed. After a good meal, you can try a typical Ripoll cream, ‘Dessert Musician’ (with nuts and nutmeg) or honey … with cabbage! Shopping and what to buy? Unfortunately, shopping in Ripoll is not particularly popular among tourists. The city residents themselves prefer to buy clothes in Barcelona, ​​and, for example, alcohol and luxury goods, in Andorra. From Andorra to Ripoll it is best to travel by car on the N145 and on to the N260, not to pass through the Cadi toll tunnel on the C16 highway. Travel time is about two hours. From Barcelona to Ripoll, there is a direct road C17. 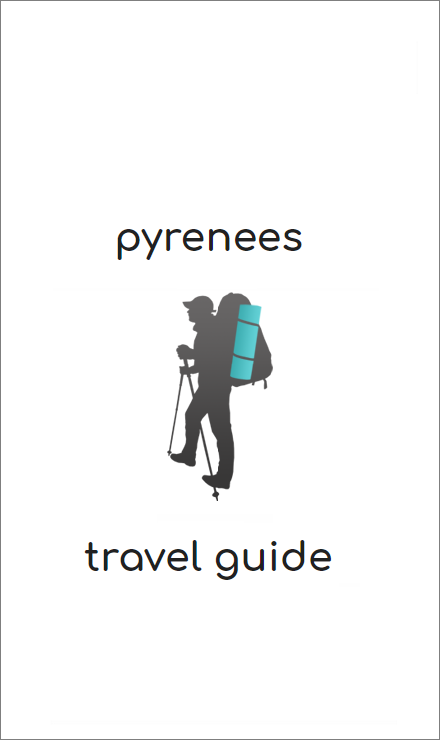 Travel time is about 1.5 hours.